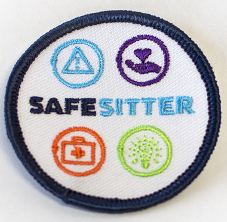 Safe Sitter classes for Girl Scouts are now available! Certified American Heart Association & American Red Cross Instructor. CPR, AED & First Aid. Basic Life Support. A Past Student Saves A Life. Olaf Learns CPR. Gerstell Academy Winterfest.